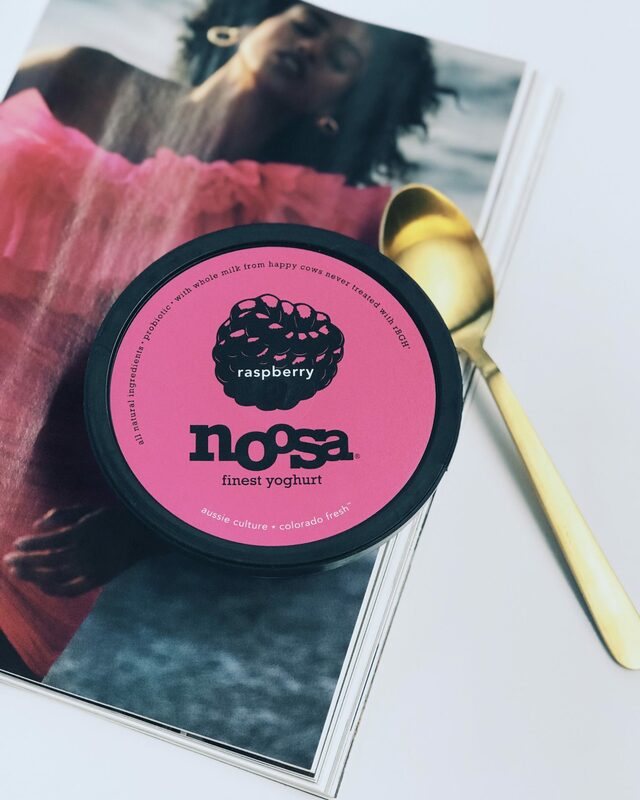 The raspberry flavor tastes indulgent, but it is actually really fresh + made with all natural ingredients. 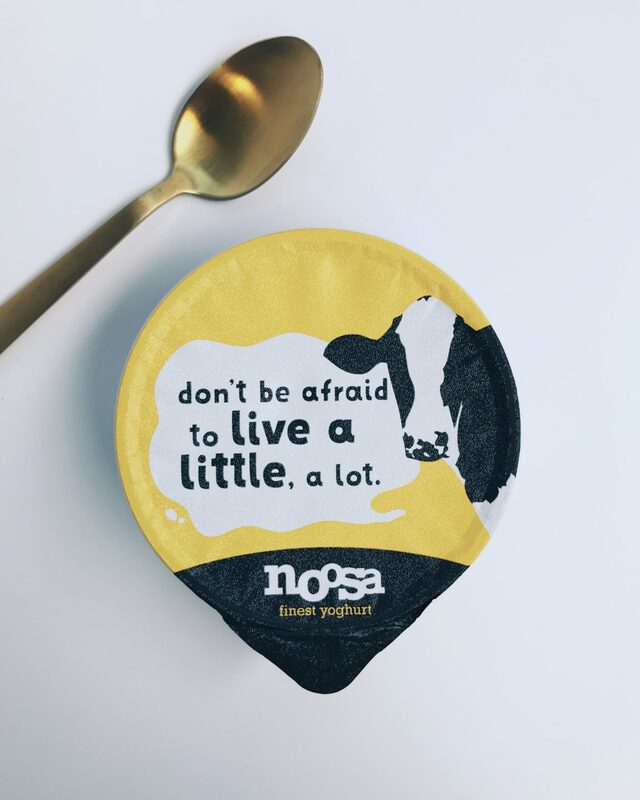 Australian yoghurt, available stateside-- yum. Buy in bulk, for added value.